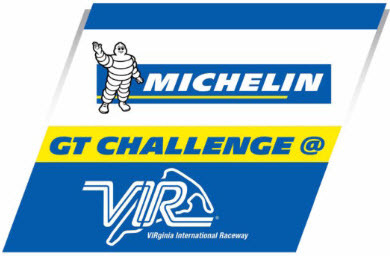 Featherlite Coaches will be at Virginia International Raceway for the Michelin GT Challenge IMSA WeatherTech SportsCar Championship. VIR is excited to be the only all GT event on the IMSA WeatherTech SportsCar Championship schedule. This unique positioning allows spectators to identify with cars they see every day, competing on one of Car and Driver’s top six road courses, in America’s premier sports car championship. Be part of history as another chapter is written with the first Michelin GT Challenge GTLM/GTD race. Action kicks off Aug 25 and runs through Aug 27. Experience testing, qualifying, car corrals, Made on Michelin hot laps, driver autograph sessions, team chats, tech talks, VIR kart track, Oak Tree Tavern, spa and more! Along with the Michelin GT Challenge, enjoy the Biscuitville Grand Prix (Continental Tire SportsCar Challenge) and Porsche GT3 Cup Challenge.